Puebla York. August 2018. 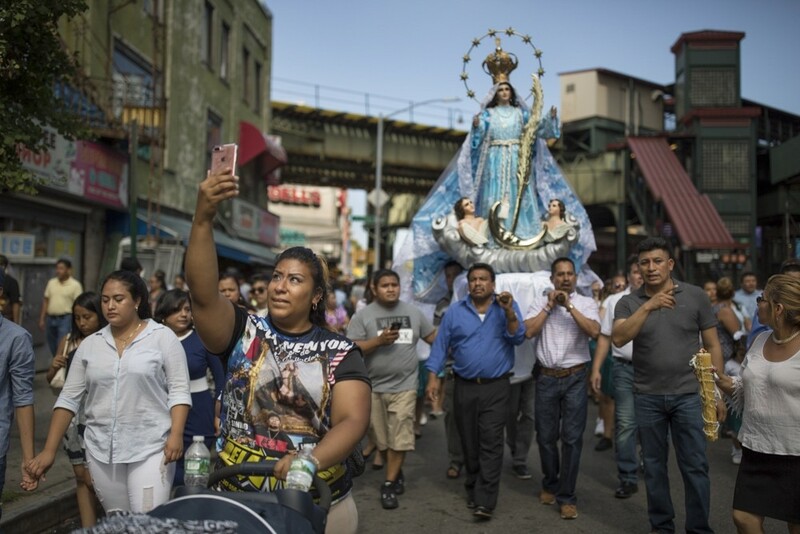 Is a documentary project that looks at Mexican immigrants in New York and their families in Puebla, Mexico, focusing on the transnational life and practices that link individuals and social networks across national boundaries while exploring themes of connectivity and separation.